IJFD Waterproof Inkjet Film is designed specifically for the screen printing industry by screen printing professionals. If your shop uses inkjet printers for imaging color separations this economical film is a perfect choice. Why pay more? Save money on every job! Its custom micro-porous top coating provides clean, dark, and even images for excellent registration that produce high quality screen images and great print results! 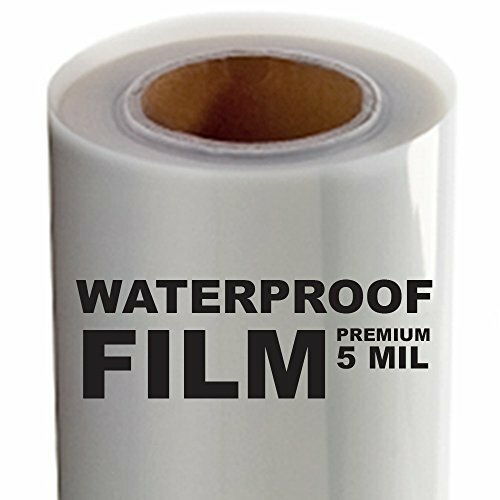 This Waterproof Inkjet Film is designed to give you the highest resolution and color saturation possible. This film is the perfect choice for color separation in both low and high volume print shops. If you have any questions about this product by IJFD - Inkjet Film Direct, contact us by completing and submitting the form below. If you are looking for a specif part number, please include it with your message.